Make informative explainer videos that are guaranteed to make your viewers feel smart. Use Biteable’s explainer video software to bring your vision to life in the time it takes to order takeout. What do you need to explain? Give people the lowdown in seconds. Show them what your brand is about, the easy way. 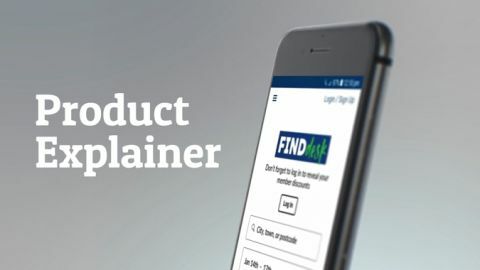 Have a product or service but have no idea how to market it? This is the perfect starting point. Help people understand an idea with a simple video. No boring, lengthy reads here. Don’t tear your hair out. 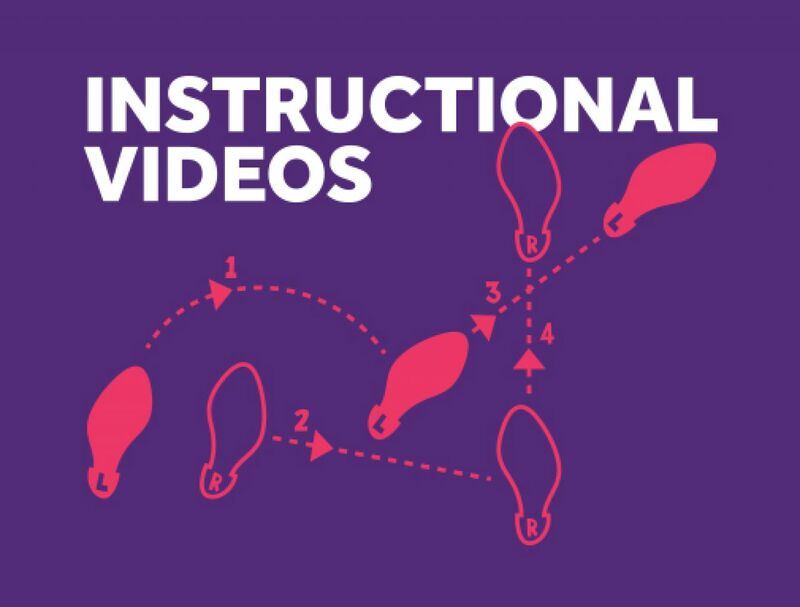 These how-to templates take all the stress out of giving instructions. 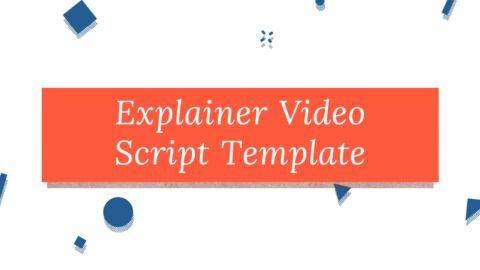 Pick an explainer video template that takes your fancy. Log into your Biteable account or sign up for free if you don’t have one already. Edit your template. Drag in new scenes, customize the colors and text, and upload your own content. Download your finished video - it’ll be saved on Biteable for you to go back to at any time. Publish your minute masterpiece explainer video on your social media channels. It’s no surprise that only 20% of visitors on your site will read a document, but 80% will watch a video. Clicking the play button is effortless — processing big chunks of text takes a lot more attention. 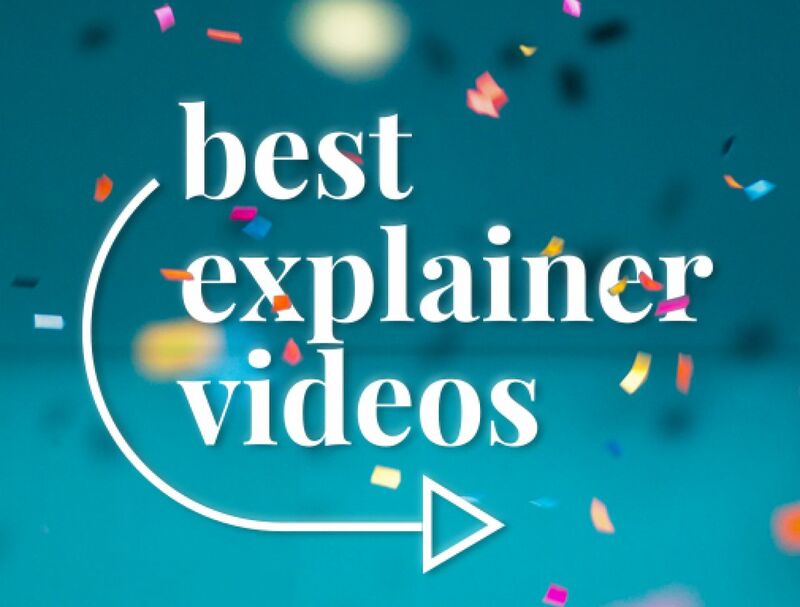 Giving your viewer the lowdown of any given topic in an easily understandable way makes explainer videos perfect for any business. Not only do they hold the viewer’s attention, but they help viewers remember who provides the information (that’s you!). Explainers keep your brand in the forefront of people’s minds. 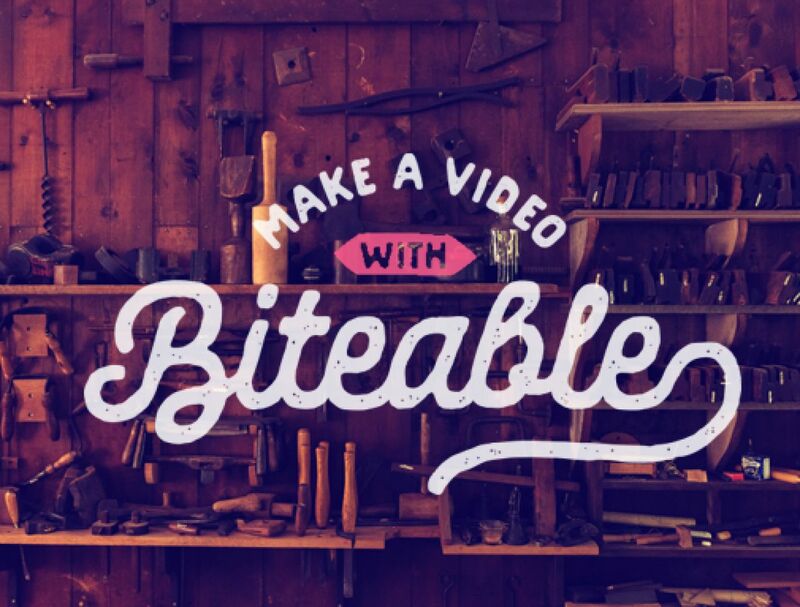 Biteable’s online video maker has you covered. Gone are the days of shelling out thousands of dollars for a single explainer video. With a massive range of templates to choose from, making a video with Biteable packs the same punch as a professionally-produced video. Pick a template or start from scratch, edit in no time, and export your explainer your social channels. Sit back and watch the interest grow. If you like how things are tracking, upgrade your Biteable membership later on to remove the watermark. Easy. Biteable’s online video maker is magic. You don’t have to have any previous knowledge of film-making or video editing. All you need is something to explain and a couple of minutes to punch in some text. Best of all, you can do it yourself from the comfort of your couch. No need to send back-and-forth emails to editors, or download massive video files. Biteable’s video maker just works, stress-free. We saw our conversion rates increase by over 20%, as users were able to see how our product works and is different to everything else out there. An explainer video is the way to go if you’re trying to define a concept, service, or idea for your audience. If you’re not sure where to start, Biteable has you covered. 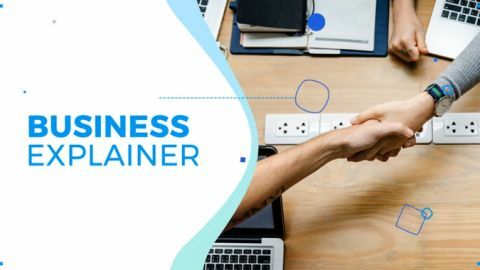 With a massive library of hand-picked shutterstock footage and in-house animated scenes, creating a pro-looking explainer video is so easy people won’t believe how you did it. 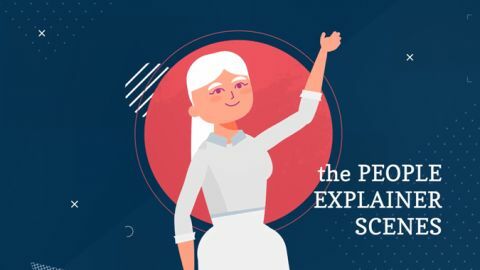 Our crack-team of digital marketers have put together a bunch of explainer video templates so the hard work is cut out for you — all you need is a couple of minutes and something that needs explaining. Just edit the text, drag in some relevant clips, and you’ll have an explainer video viewers can’t take their eyes off. 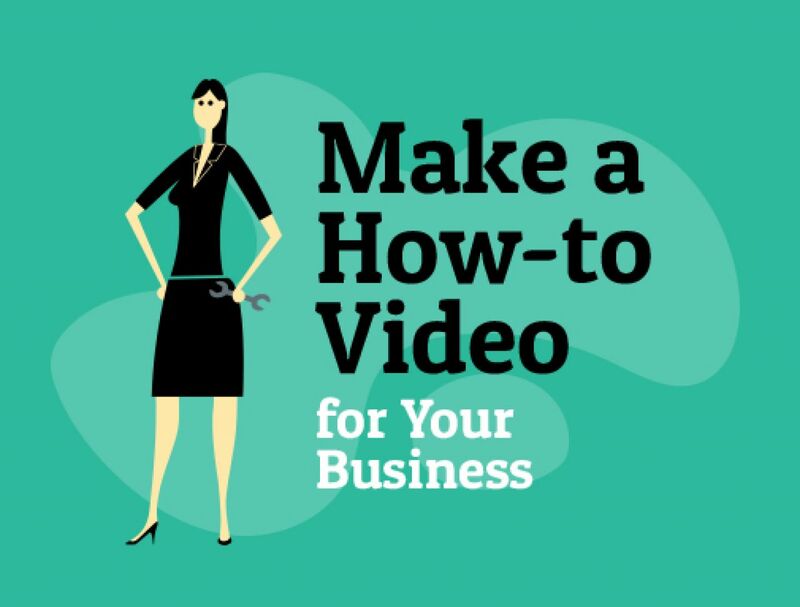 So you know by now what an explainer video does, why you need one, and how to make it. Sure, Biteable makes it easy to get your explainer out the door in minutes - but with a little bit more time and polish, you could turn an A into an A+. It can be tempting to go into too much detail when you’re explaining a topic, and before you know it you’ve got a messy spider web of points floating around that you somehow need to tie together by the end of the video. Here’s the thing: people don’t have particularly long attention spans when watching videos online. You want to make your explainer video precise, to the point, and most importantly, short. You want your explainer to make like the world’s best secret agent - get in, do the job, and get out quickly. Stick to a single topic at a time, and don’t be tempted to throw in the kitchen sink. Last but not least: the first few seconds of your explainer video are crucial. 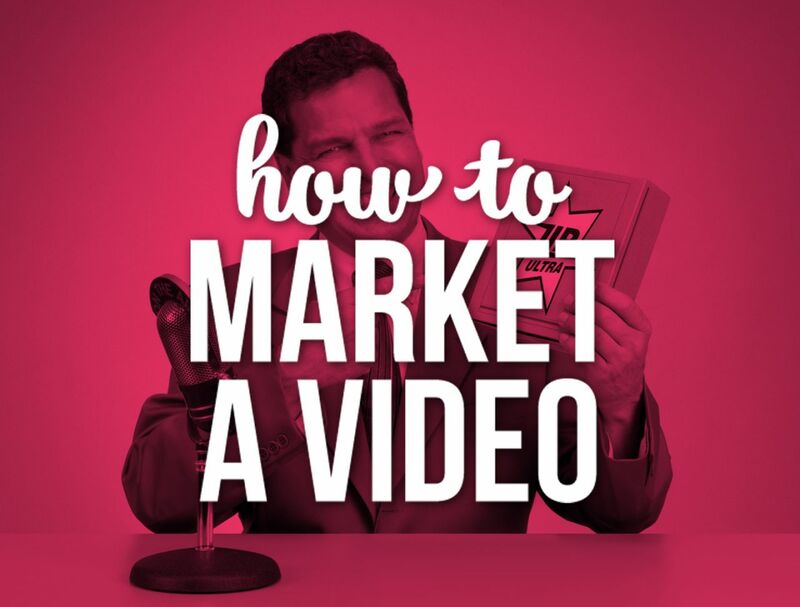 You need to capture the viewer’s attention with what the video is explaining, and answer it not long after. This will keep them from closing the video, and could potentially gain you a new follower. To make these first few seconds count, know your audience. If you understand who your explainer video is directed at, you’ll be able to tailor your tone to fit their demographic, further increasing the likelihood that they’ll stick around and watch your explainer video to the end. The Biteable blog is chock-full of handy articles by industry professionals to help make your brand’s explainer video shine like the diamond it is.